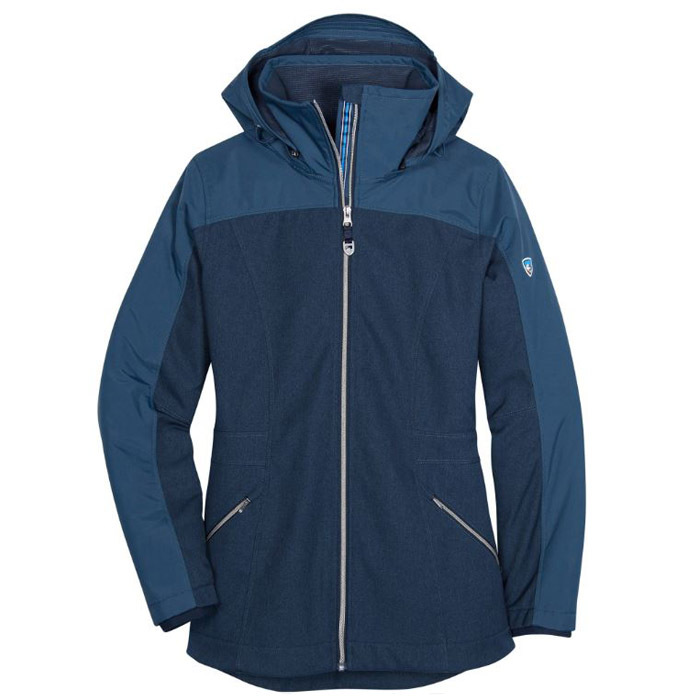 The Mithril has been a staple in Outdoor Research’s softshell jackets for years, and as it evolves, it just seems to get better. 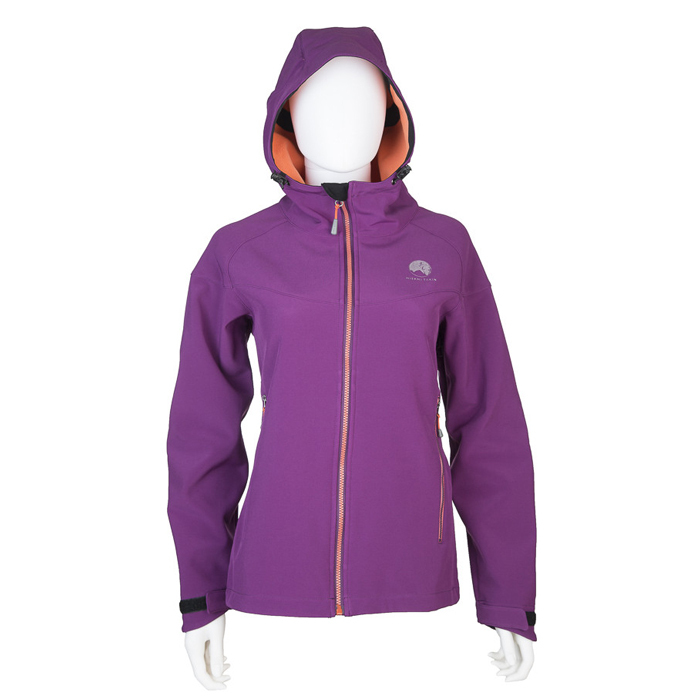 Robust and versatile, this jacket can withstand a lot of wind, rain, and snow before it starts to wet out. 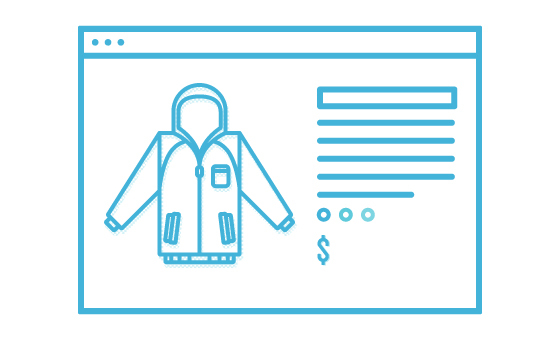 And it’s sealed tight at the seams and zippers, making this jacket truly waterproof. 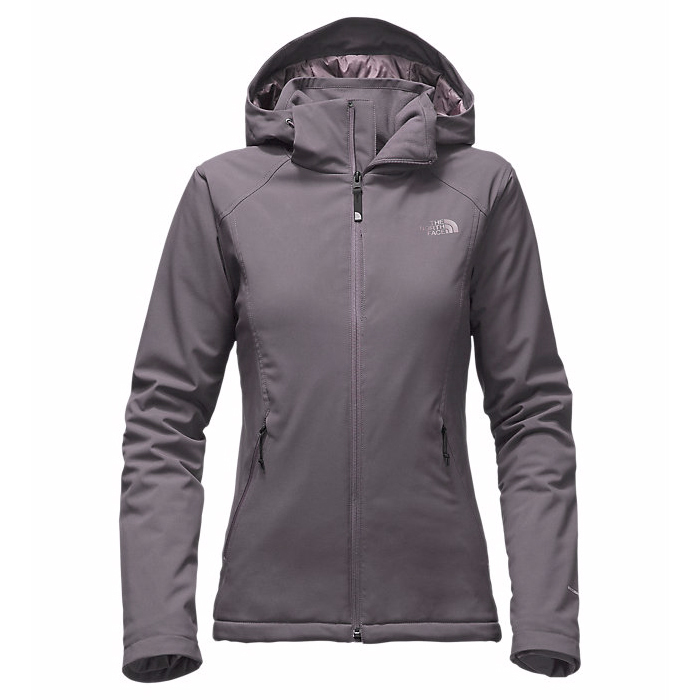 With all increased weather protection, there is a reduction in breathability and stretch. However, the super soft fleece lining helps increase comfort while adding heat retention. The hood has a pliable bar in the brim to adjust to the perfect shape for maximum visibility when you're bundled up against a downpour or bombing down the slopes. 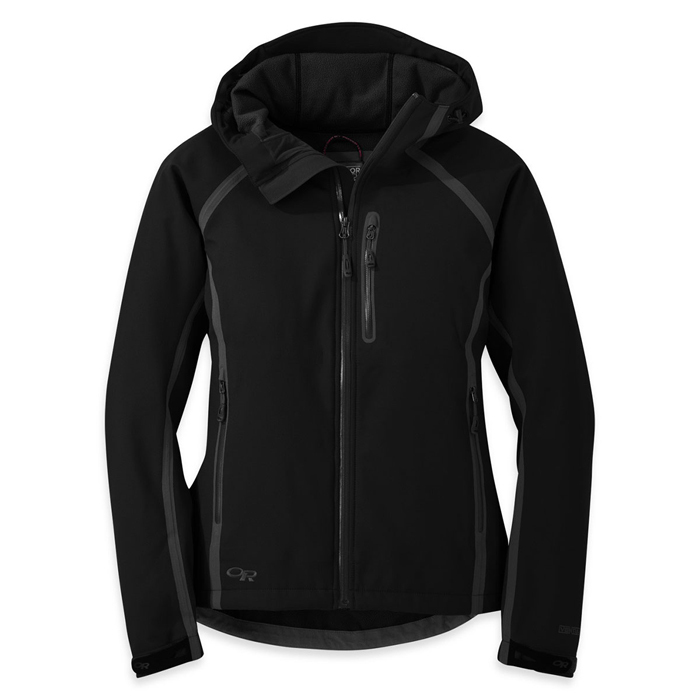 The sleeves on this women’s softshell jacket are lusciously long and have the benefits of elastic, but can cinch down with a hook and loop tab. And one fun little addition is a small mesh pocket inside the chest stash pocket. Field Notes: Since this was one of our only waterproof softshell jackets, we just had to stress this thing to the max with deluges of water, slow and steady onslaughts of mists, and dunk tank style shocks of water. The Mithril jacket withstood the mist for hours and the deluge for a few minutes, but even with the fabric wetted out, not much continued through all the way to the skin. And we all know the dunk tank was less of a test and more of a washing, but it did dry quickly. 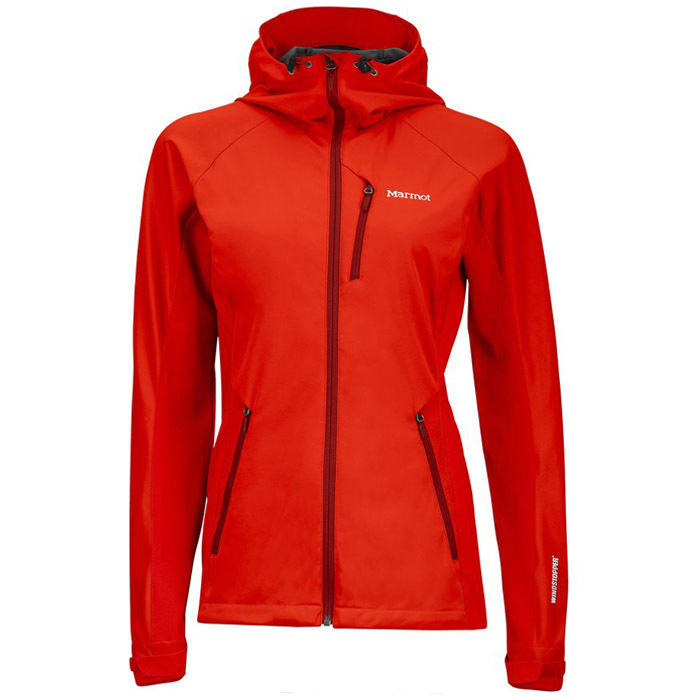 Taped seams and waterproof zippers seal this Outdoor Research softshell jacket up tight. It is burly enough to varying weather and flexible to move with your body during all kinds of physical activities, making it our most versatile softshell jacket in the bunch. Battling the elements. Our pick for a dynamic adventure where the terrain might vary and weather is pervasive.